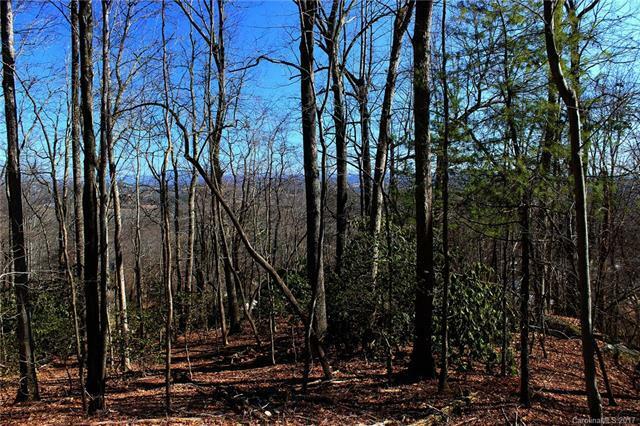 Great price on gorgeous wooded winter view homesite/closeout at Oak Ridge neighborhood. Private & easy to build lot at The Boulders, the area's newest gated mountain conservation community. Inquire about 30 other stunning view homesites available. Amazing location just 6 min. to Main St Hendersonville, <25 min. downtown Asheville. Spectacular mountain living close to it all. No req. build time. Choose from Cottage Collection semi-custom homes or build your own custom. Other stunning view homesites available. Sales office open. PIN & Taxes TBD.